It measures your cows fertility, health and nutritional status. With impressive accuracy. For centuries dairymen relied on observations for heat detection. Today dairy producers need an eye on their farm even when they are not looking. The CowManager system is the most reliable heat detection system on the market. 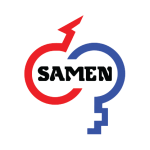 Not only does it provide information on the optimal time for insemination, but also it provides insights into the cow’s cycle giving you all the information needed to make a pregnancy. By providing insight into substandard cow behaviour and ear temperature, the CowManager system also becomes an excellent tool to monitor the recovery of sick cows. The CowManager system provides insight into the eating behaviour of individual cows, management groups and the entire herd.It gives you the prefect assessment of the right ration for your herd as well as an excellent tool to monitor cows in the transition period. One of the more common questions asked about the CowManager® system relates to the accuracy of that information. It’s a question that is easy to answer and understandable because of its simplicity. Each SensOor® carries its own electronic identity. That identity and the cows are paired in theCowManager® system. So when SensOor® collects and passes on gathered data it is readily identifiable with the cow to which it is attached. Any suspicious behaviour as measured by movement, a variance in body temperature, or a change in eating and ruminating patterns. All tagged within the system. This data is then compared against the herd or group average for that particular time of day or any longer period being analysed. A good example of this feature signify’s the difference in accuracy between CowManager and several other Oestrus detection devices. When a cow becomes agitated and delivers movement patterns as synonymous with oncoming oestrus, the CowManager does not like other systems, just make an assumption that that animal is in heat. Instead it verifies actual oestrus, by comparing the temperature variation against the current average of the herd. Then compares recent movement activity against the patterns most symbolic of oestrus behaviour. As time passes, the system is capable of becoming more accurate, because not only does it measure and maintain this information for the current period, it stores that information against that cow, allowing the system to better learn the pattern of temperature and movement profile of each animal. Collects data on the Cows Movement, Temperature and change in eating patterns. The ear sensors are non-invasive and do not need to be re-adjusted. On a subscription based payment model the ear tags come with a life time warranty. The Coordinator compares the data to current patterns and run algorithms on the data to create alerts. These alerts are then made available on your computer and smart phone app 24/7. It provides accurate information about your herd’s fertility, health and nutritional status. It’s easy to install too: there is no need to recharge batteries or change collars. 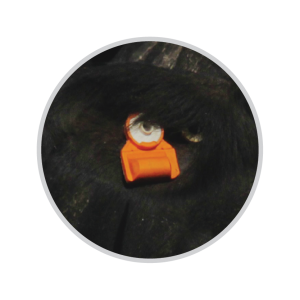 The sensor device fits around an “840”, or official animal identification RFID tag; both can be placed in your cow’s ear in a single action. 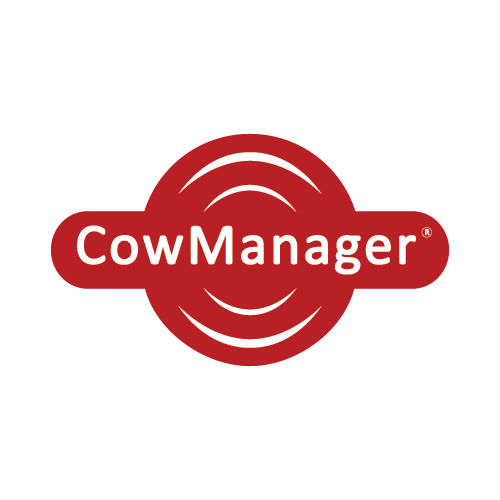 CowManager monitors your herd 24/7 in any situation, regardless of farm size. 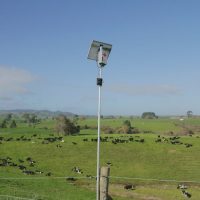 It’s the ultimate tool for continuously monitoring your cows’ fertility, health and nutrition and receiving real-time information on your smartphone and/or other devices. Through updates every 8 weeks to pc-application and mobile app, CowManager is always equipped with the latest developments. 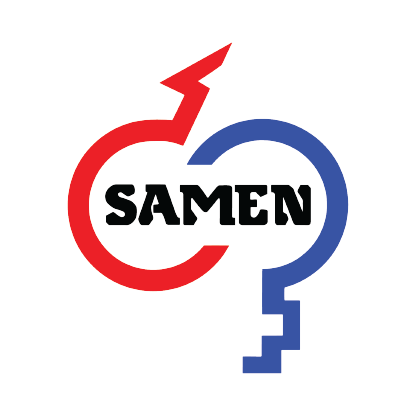 ** Research conducted in collaboration with the University of Wageningen has shown that dairy farmers operating the SensOor system detect 98% of oestrus correctly. This detection rate is considerably better than the percentage achieved by leg or neck sensors.